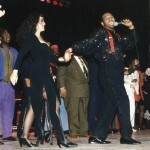 Late Singer-Songwriter John Whitehead is famous for his Uplifting Inspirational Message songs and Sound of Philadelphia Music, including All-time Greats “Ain’t No Stoppin’ Us Now” and “Wake Up Everybody.” John received 3 Grammy Nominations and had 37 Gold and Platinum albums to his credit during his lifetime. John wrote many beautiful songs before his untimely passing in 2004 that were never released. He prophesied that his last, timeless message songs that he had just completed would become every bit as great as his past hit songs. As a Tribute to John and as his former manager, I am releasing John Whitehead’s last songs to the public. “Finally I’ve Seen the Light” is a snappy, happy and rappy New Song about the Giver of Life Who is the Light of The World. John Whitehead left a wonderful legacy behind using his artistic gifts and his wish was to share them with you. 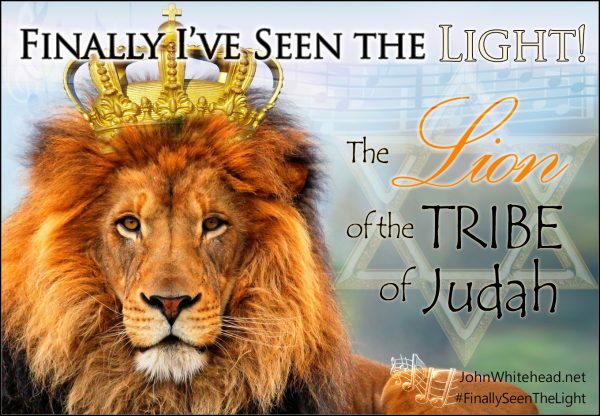 John saw the Light and in his song gives praises to The Lord above the Creator of Life and Music. 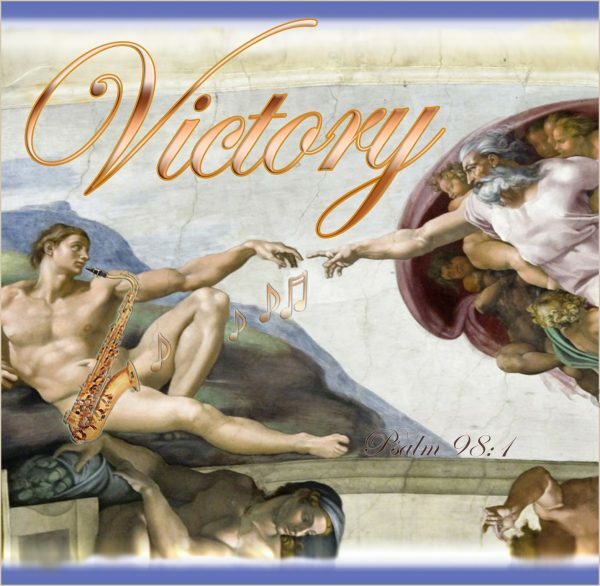 Victory is a New Song inspired from Above and Heaven Sent for such a time as this. It’s time to claim your Victory…Time to proclaim Victory. So, don’t delay Claim your Victory today! Sing a New Song and you’ll win your Victory. In not very long you’ll be singing along and have your Victory. Just give it a try. It’s no Mystery. Don’t ask why, Look on High and your battle will become History! 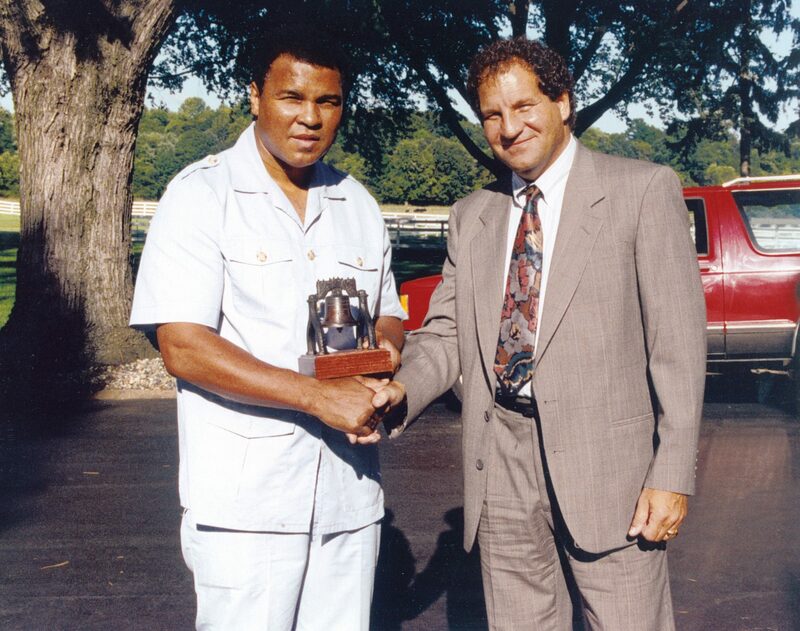 It Stars Rita Israel’s Queen of Song and Honored Guest World Champion Muhammad Ali among other Boxing and Music Greats held in Philadelphia for American POWS. Muhammad Ali shortly thereafter accompanied me and POW Family Members Mrs. Carol Hrdlicka and Albro Lundy to Vietnam in Operation Let Freedom Ring to bring attention to and highlight the plight of hundreds of American servicemen that were held captive in S.E. 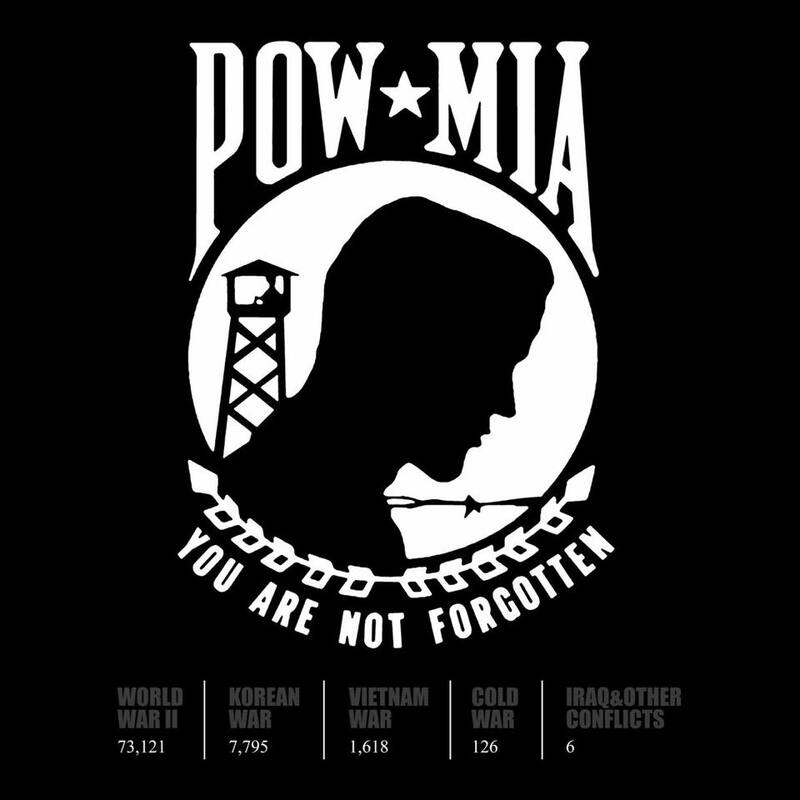 Asia as POWS and who never were released and returned after the war. Some Still Survive. 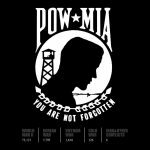 Please share this wonderful music tribute with your friends to help remember our POWS. 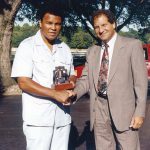 Heart Warming RAY OF HOPE Music Video Tribute to Muhammad Ali the Humanitarian performed by Rita Israel’s Queen of Song. Ali’s visit with the kids were visibly touched by his compassion for these very sick children. Ali joked, cheered them up and played with them, as he strolled from one hospital ward to another. 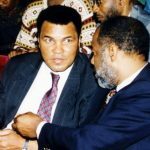 TV sports commentators, nurses and government officials alike were moved to tears by Ali’s way with the kids. Little boys and girls in bandages who could hardly move in their beds sat up and smiled while others joked and jabbed at the Champ like miniature would-be boxers. 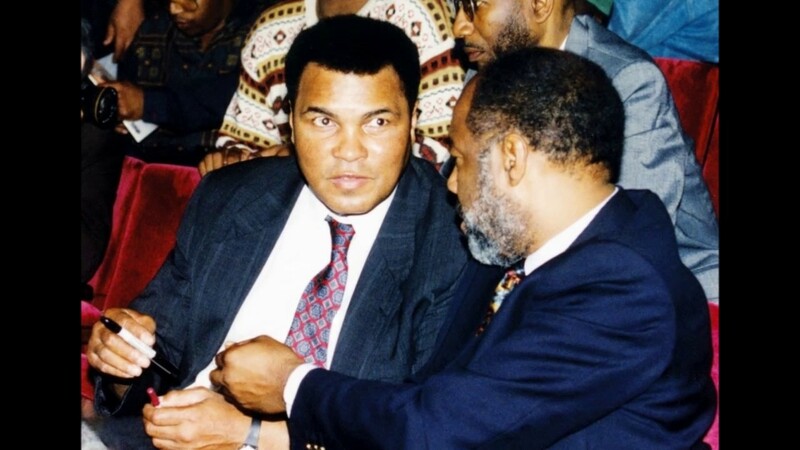 The sparkle in their eyes could be seen wherever Ali passed. The Last recorded songs of renowned singer-songwriter John Whitehead, now assembled in CD form needs to be heard by the World. 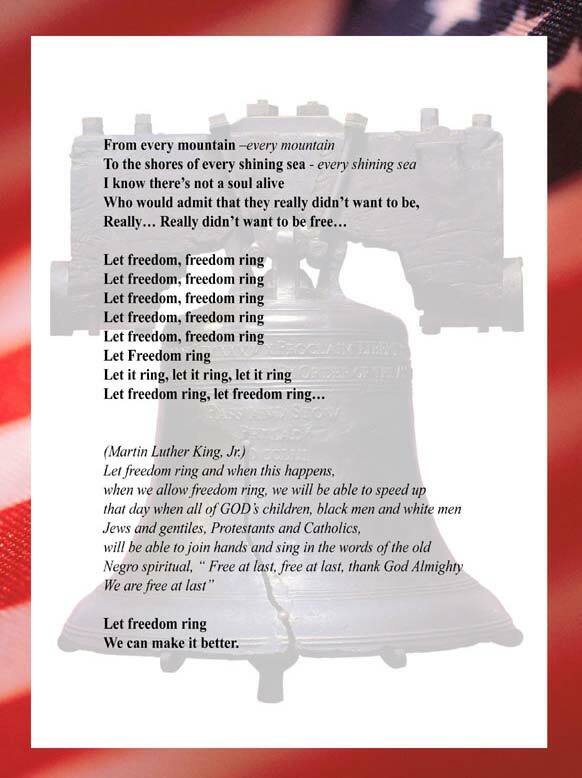 They send Inspirational uplifting Messages of Freedom, Love and Faith. It was John’s last wish before he passed that his inspirational ‘Message’ songs go out to the World. John’s vision was that these wonderful songs would be as great if not greater than his songs that were nominated for Grammys such as “Ain’t No Stoppin’ Us Now.” You can help make it happen and grant John Whitehead’s Last Wish! With the World in turmoil, drugs everywhere and violence rearing its ugly head in our cities and towns, The Love of Money is replacing the Love of God and for God. 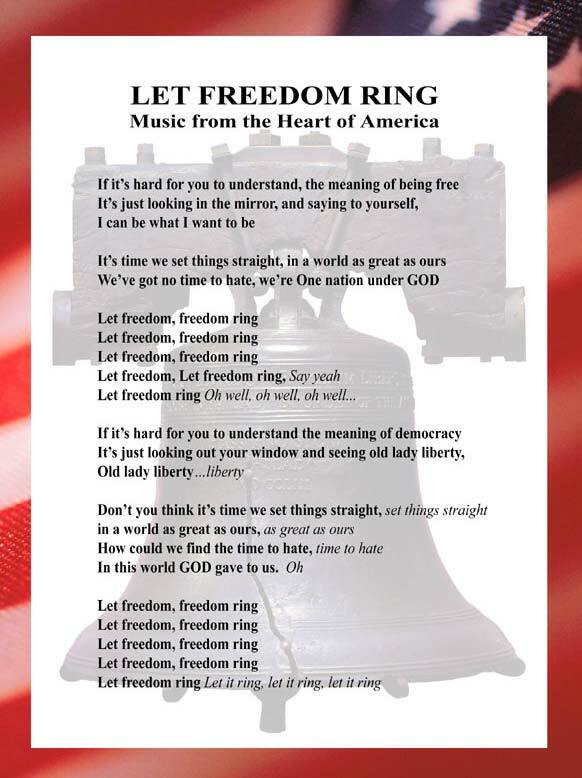 It is High Time We The People Stand Tall, Wake Up Everybody, Let Freedom Ring, and Finally See The Light. This is John’s Message To The World. While sadly John is no longer with US, his Spirit lives on in his Music. Believe It Or Not this is the reason Why we must Let the Music Play.